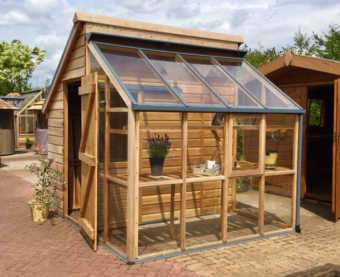 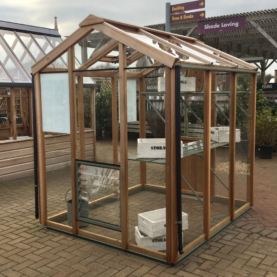 Whether you’re starting out on your greenhouse gardening journey or an aspiring smallholder, we have a greenhouse to suit you! 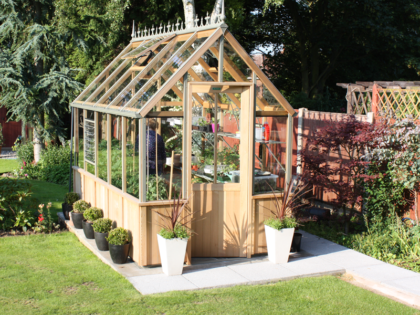 There couldn’t be a better time to buy with up to 50% discount on Alton and Robinsons Greenhouse ranges. 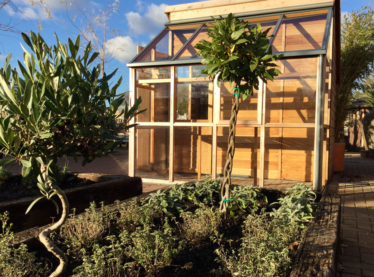 Is this the year you’ve vowed to cut back on meat or even go vegan? 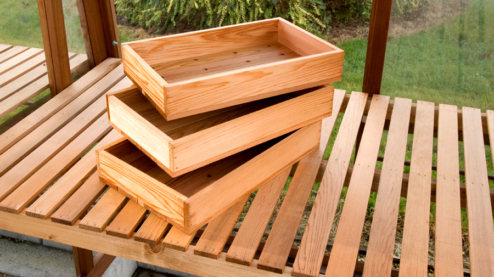 Are you also looking to cut back on plastic and be more self-sufficient? 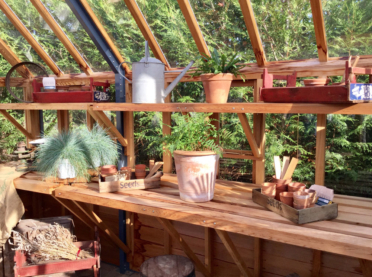 Growing your own is set to boom in 2019. 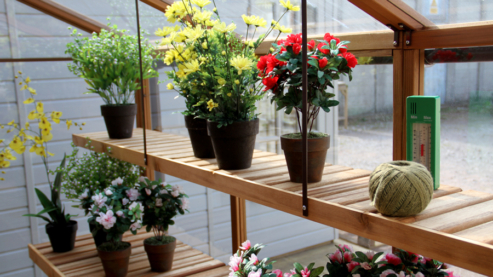 Sales of vegetable seeds are already outstripping those of flowers. 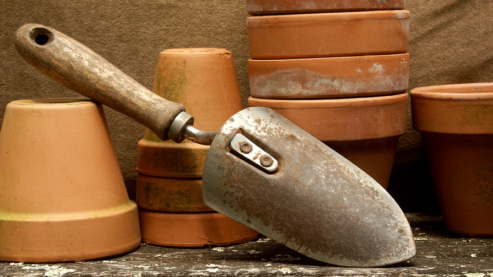 Cultivating plants to eat has so many benefits. 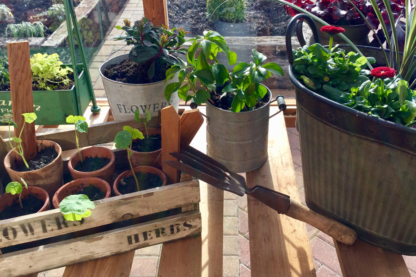 For one, you can’t beat the taste of food you’ve grown yourself. 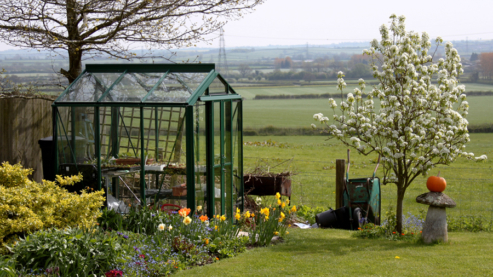 Plus tending the land brings us in step with nature and is a great antidote to the pressures of modern life. 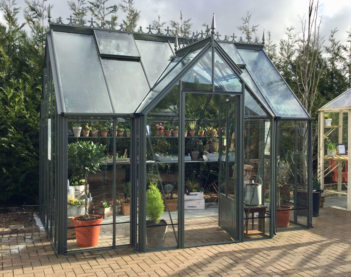 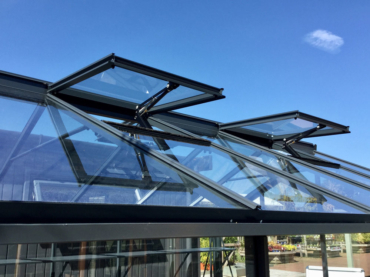 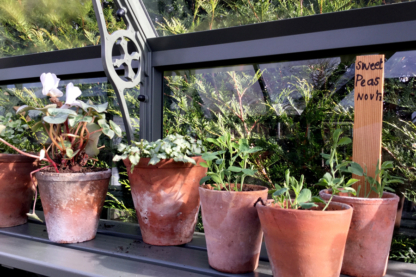 Whatever you plan to grow, a greenhouse will help you to catch every last drop of sunshine and make it possible to harvest year-round. 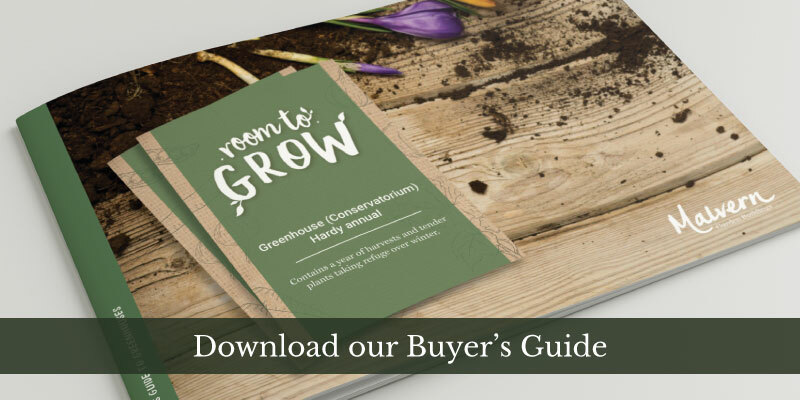 Imagine that sweet sense of satisfaction as you munch the Rainbow Salad you’ve grown from seed knowing you’re also doing your bit to save the planet! 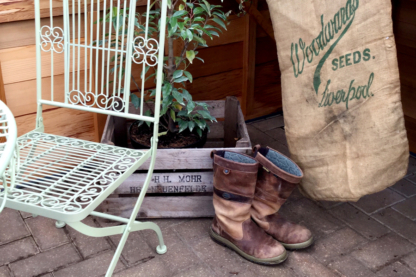 It may still be a little chilly outside at the moment, but the growing season is nearly upon us…. 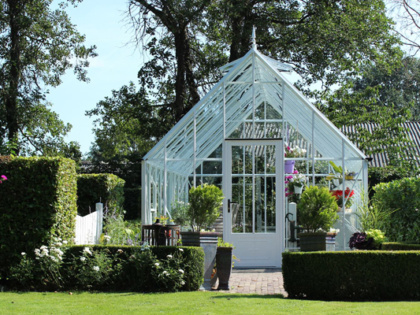 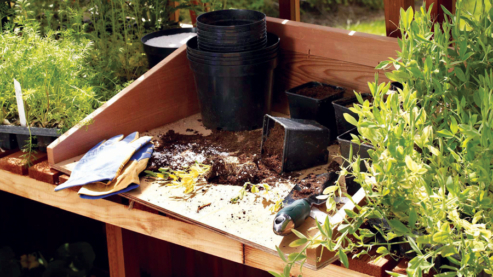 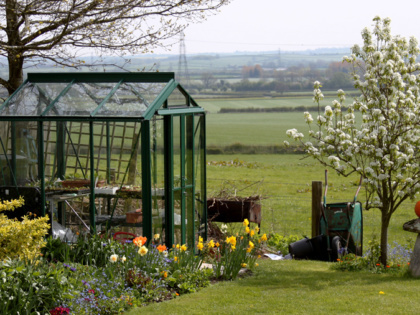 The perfect greenhouse plays a large role in having a successful harvest. 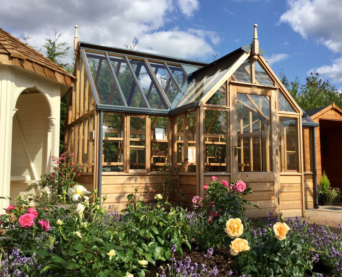 Visit one of our showsite’s and explore our premium collection of garden retreats. 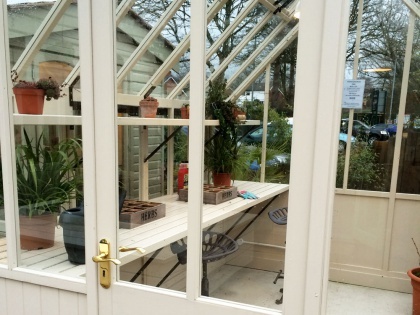 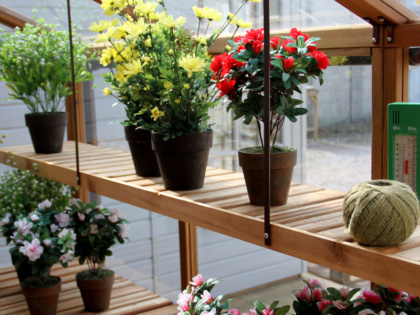 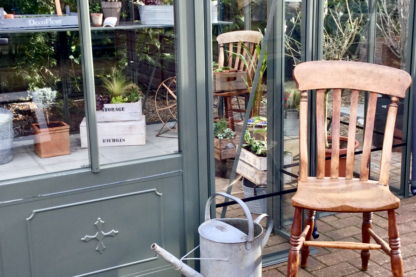 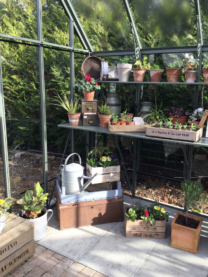 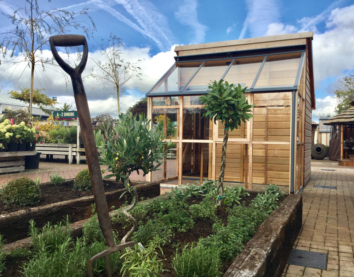 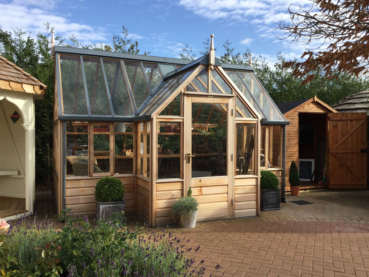 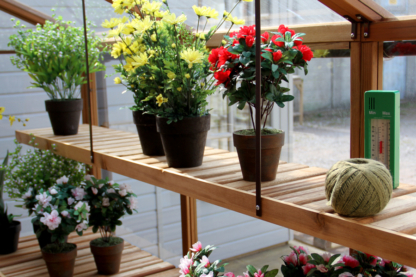 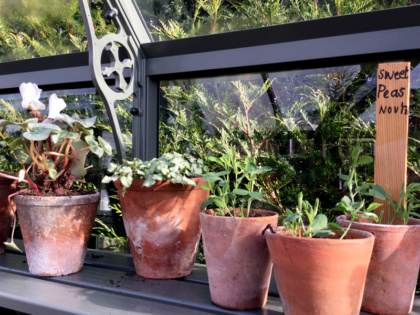 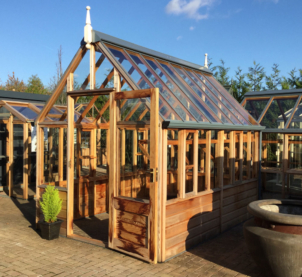 All of our display buildings are beautifully styled and ready to inspire you to make the perfect choice for your garden. 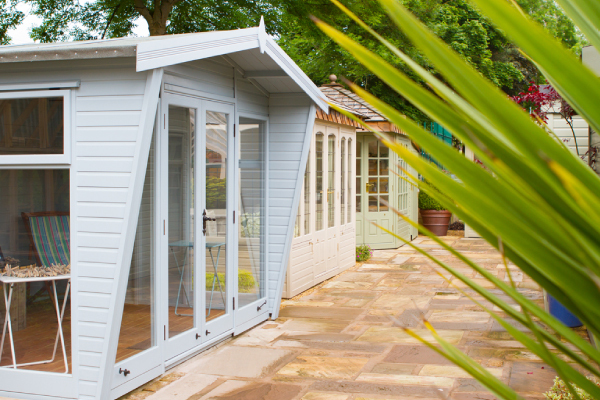 Keep up-to-date with Malvern Garden Buildings. 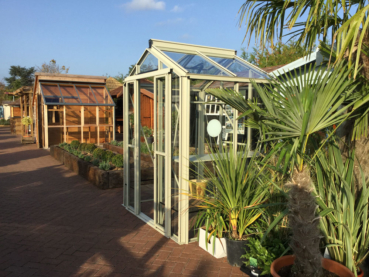 Get up to 50% discount on Alton and Robinsons Greenhouse ranges! 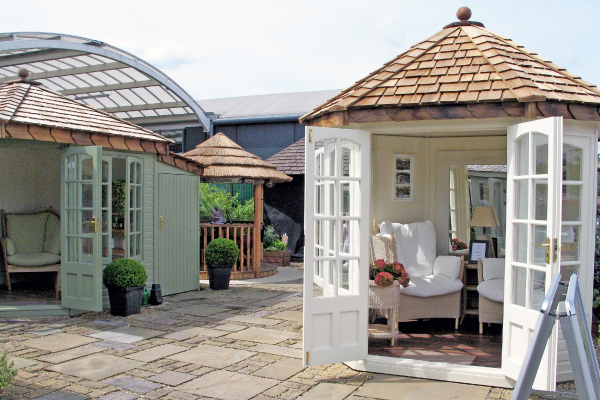 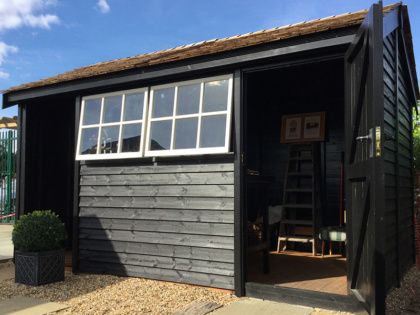 Malvern Garden Buildings supply a collection of luxury outdoor buildings, including summerhouses, garden offices, cabins, greenhouses and sheds, all designed and built to the highest standards and specification. 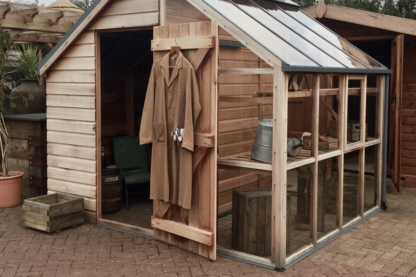 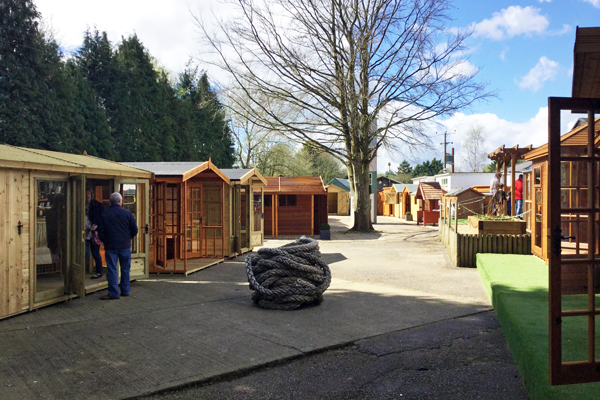 We have four showsites across the UK where you can experience our range of premium garden buildings. 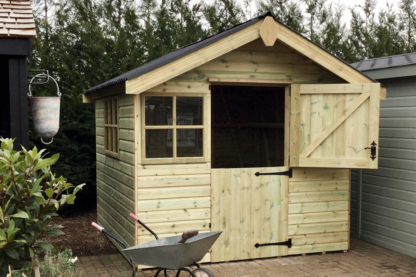 ©2019 Malvern Garden Buildings Ltd - Built by ellodave.